For the fourth time in five months, pending home sales have moved lower. The National Association of Realtors (NAR) reports Pending Home Sales Index (PHSI) -- a forward-looking indicator based on contract signings -- dipped 0.8% in July to 109.1. The index, which has fallen on an annual basis in three of the past four months, is now 1.3% below a year ago. Affordability is another concern. Yun says that in the past five years, the national median sales price has risen 38%, while hourly earnings have increased less than a third of that (12%). 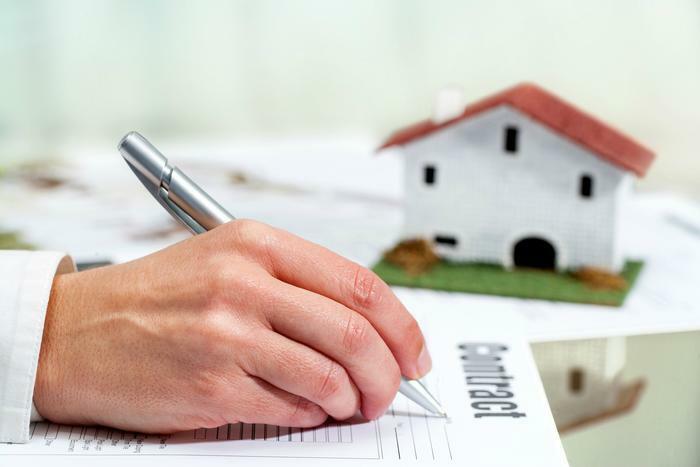 This unsustainable trend, he says, is putting considerable pressure on affordability in some markets -- especially for prospective first-time buyers -- and is pricing out some households who would otherwise be looking to buy a home. The PHSI in the Northeast slipped 0.3% in July to 97.7%,, but is still up 2.4% from a year ago. In the Midwest the index dipped 0.7% to 103.3, and is now 2.8% percent lower than in July 2016. Pending home sales in the South were down 1.7% to a reading of 123.1 and are now 0.2% below last July. The only increase was in the West where the PHSI inched up 0.6% to 102.3, but is still 4.0% below a year ago.